Kate Middleton and Meghan Markle seem to be on good terms. Besides, pretty soon, when Meghan will marry Prince Harry, both ladies will become relatives. But it appears that Kate and Meghan already have common friends. 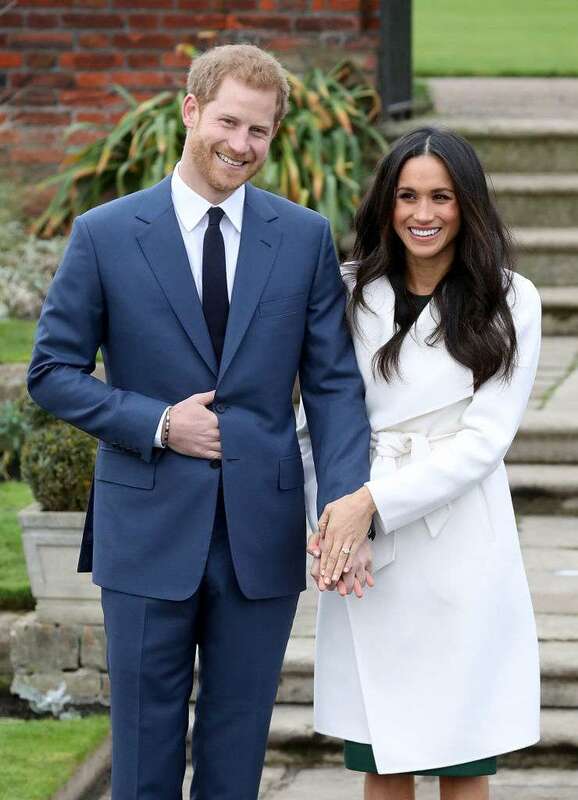 In case you missed it, we want to remind that Prince Harry and his fiancée, Meghan Markle, will tie the knot on May 19. The royal wedding is just around the corner, and there is no much time before final preparations. Last week, Kensington Palace announced that Prince Harry chose his best man for the wedding: It’s his brother William. As for Meghan, she will reportedly ask her best friend, author Lindsay Jill Roth, to be her maid of honor. Meghan and Lindsay met when they were students at the Northwestern University. Since that time, the young women became best friends. Lindsay is a talented author. 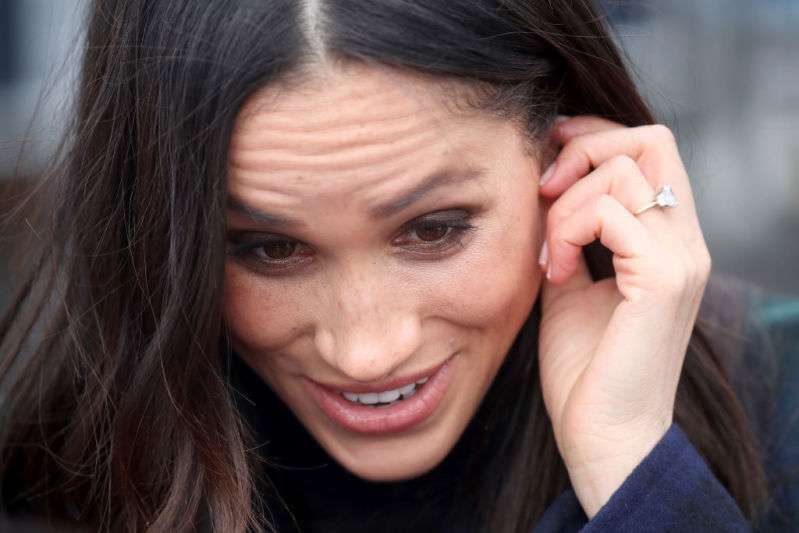 Last year, she told in an interview with People magazine that her friendship with Markle means a lot to her. We're the kind of friends who can be 3,000 miles away and still be talking about or thinking the same thing, and even texting each other the same thing at the same time miles away. Kate Middleton will meet a lot of Meghan’s friends at the royal wedding. But it appears she already knows some of them. Three years ago, Lindsay Jill Roth sent a copy of her book, "What Pretty Girls Are Made Of," to Kate. Can you imagine her surprise when the Duchess responded back? Thank you #KateMiddleton! You are what #prettyis. Can't stop smiling! 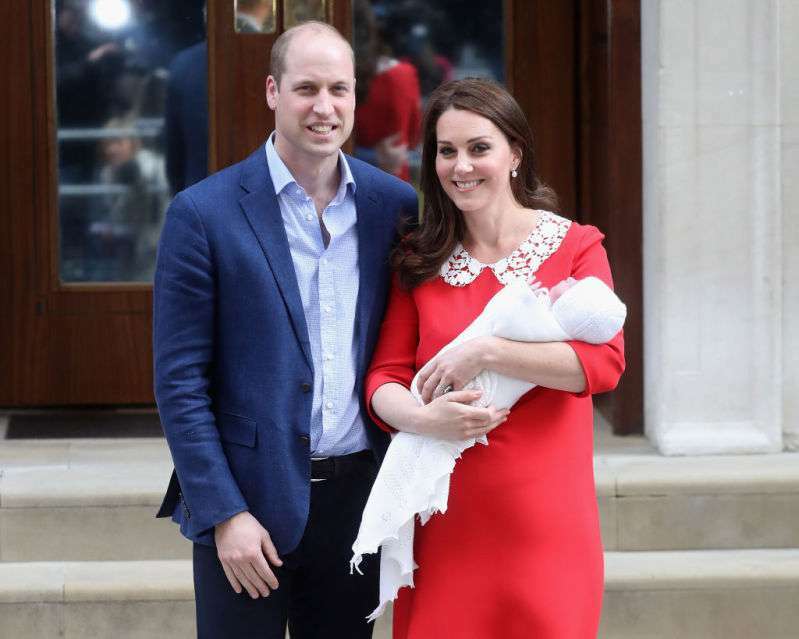 No doubt, Kate Middleton knows the rules of etiquette very well. Who knows, maybe three ladies will find more in common and can even become good friends after the royal wedding.